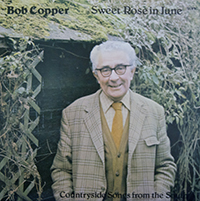 As a scion of the famous family of ‘singing coppers’,he irreplaceable Bob Copper grew up into a rich tradition of Southern song. 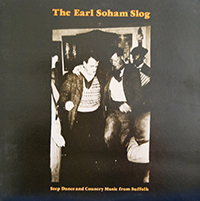 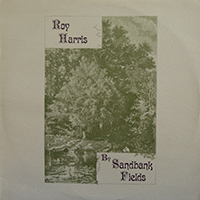 In the 1950s he recorded many country singers for the BBC, an experience reflected in three best-selling books and partly documented in Songs & Southern Breezes (TSDL317). 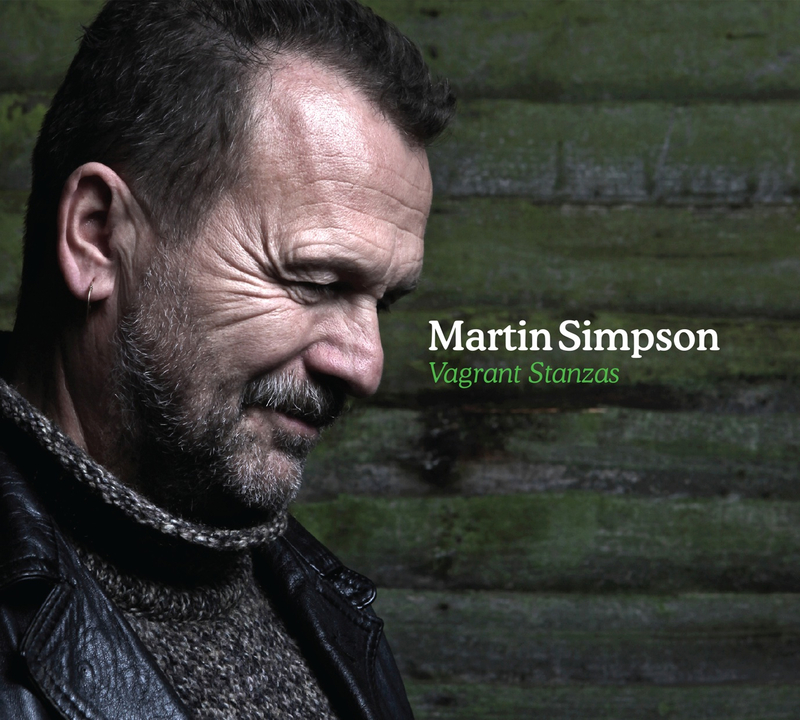 Sweet Rose In June presents his own beautifully sung versions of countryside songs from the South of England. 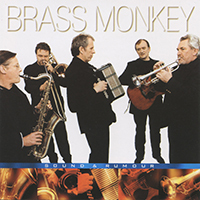 Brass Monkeyâ€™s 1999 comeback album Sound & Rumour is an exhilarating blend of sea songs, Morris tunes, travellersâ€™ songs and a pipe march. 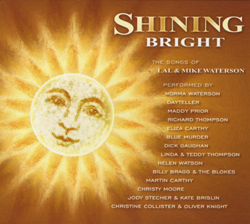 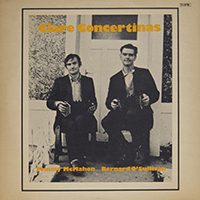 This album saw the band back on the road with Richard Cheetham taking over the trombone duties from Roger Williams. 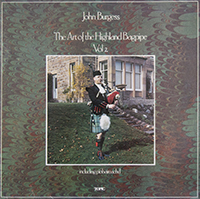 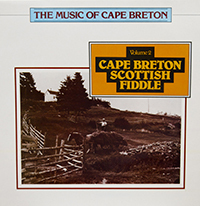 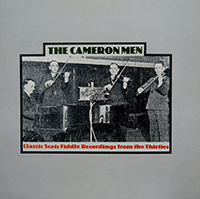 Scottish fiddle music arrived in Cape Breton Island with the Highland settlers over a century and a half ago, and the strongly Highland character of this region of Nova Scotia, in the Canadian Maritimes, remains to this day. 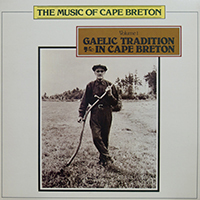 Cape Breton with its harbours, heavily forested mountains and fertile valleys provided the Highlander with ample opportunity to exercise his old country skills in fishing, hunting and farming: the rural way of life of the Western Highland Gaels, together with their highly evolved oral and musical traditions, adapted easily to the new setting. 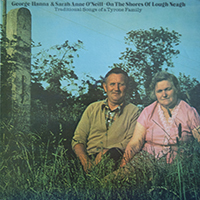 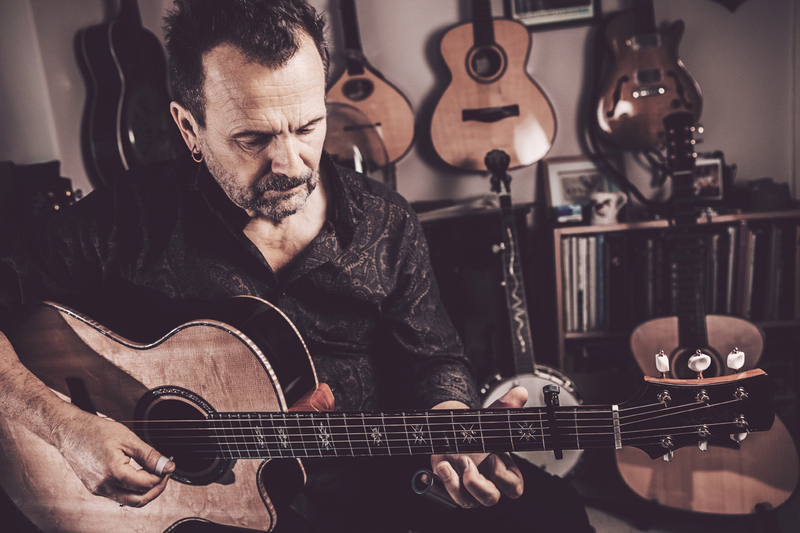 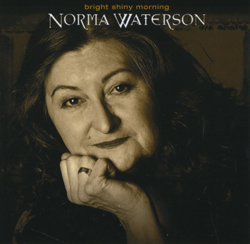 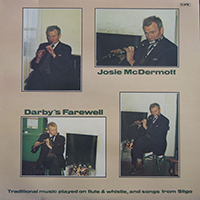 A revival musician with an unusual understanding of traditional music. 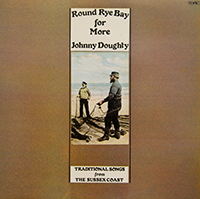 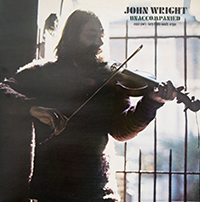 John Wright is a fine singer and a performer on the fiddle and mouth-organ, an unquestionably one of the finest exponents of jew’s-harp playing.